We have a new Website! And why the name change from MST to Myotherapy…. 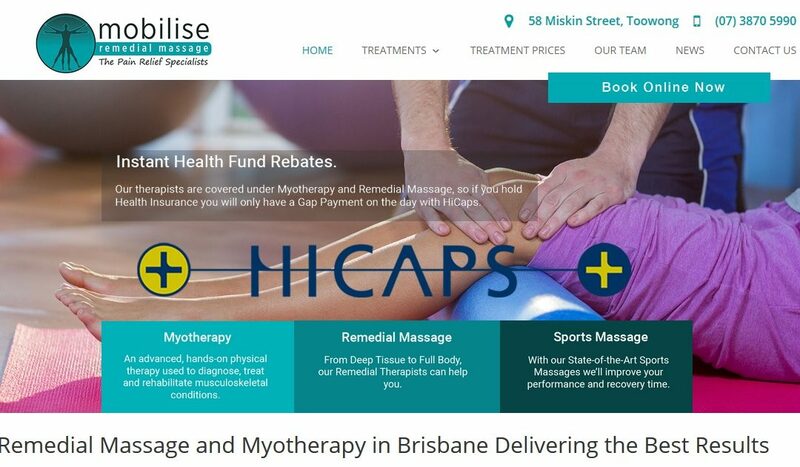 New website for Mobilise Remedial Massage! Loads of things have changed at Mobilise over the last few months! We have finally uploaded our new website! It’s easier to read, still has the Online Bookings option and looks great on mobile (finally!!). When you book, you’ll have two services to choose from: Myotherapy or Remedial Massage. What’s the difference? And what happened to “Musculoskeletal Therapy (MST)”?? Well, Myotherapy and Musculoskeletal Therapy are exactly the same. We’ve all done the same Bachelor degree, but the name has changed to fall in line with the rest of Australia. The difference between Myotherapy and Remedial is about the level of education, and choice of technique options. To make it easier for our patients, we ask a simple question: are you in pain? If yes, come and see our Myotherapists for the most comprehensive treatment. It will encompass massage techniques, but will offer more in the way of treatment techniques such as joint mobilisation, assisted stretching, dry needling and rehabilitation exercises. On the other hand, if what you want is a good deep tissue massage, or a sports or maintenance massage, book in for a Remedial Treatment! 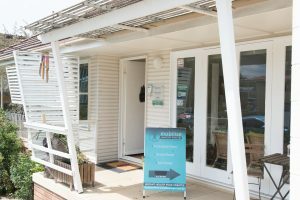 Our Myotherapists are Kath Phillips and Leslie-Ann Butts, and Zac Dolan-Bowman is our experienced Remedial Massage Therapist. No matter who you see, you’ll receive the highest quality massage treatments in Brisbane! All our treatments are covered for health insurance rebates through our HiCaps system. So give us a ring on 0473 090 442, email us at enquiries@brisbaneremedialmassage.com.au or book online at our website www.brisbaneremedialmassage.com.au for more information about Mobilise and our treatments today!